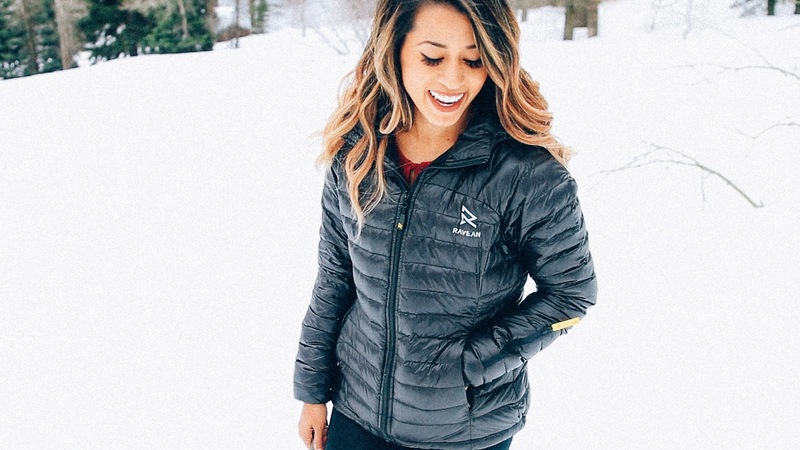 AUTEUR ARIEL: Ravean Heated Down Jacket Review + GIVEAWAY! Ravean Heated Down Jacket Review + GIVEAWAY! In today’s video I’m reviewing the Ravean Heated Down Jacket! Yes, you read that right... it's HEATED! :) Watch the video below to learn more about this cozy cloud of happiness! 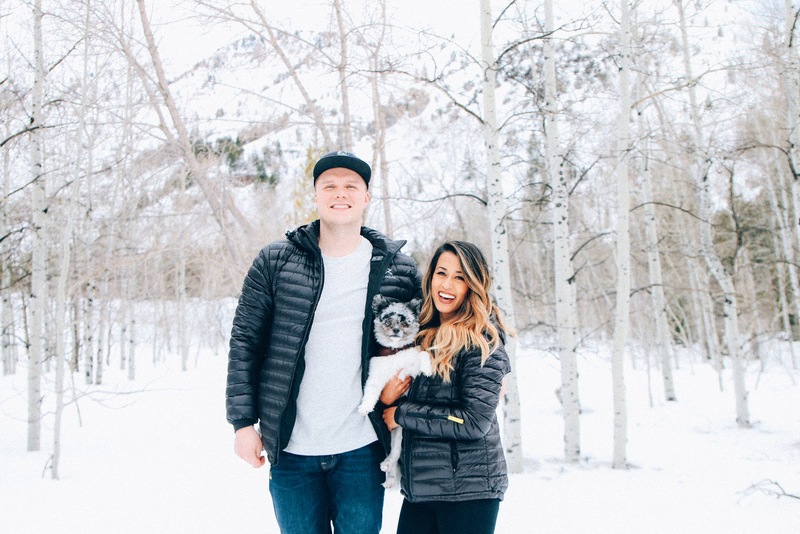 I'm also teaming up with Ravean to bring you a GIVEAWAY for a FREE HEATED DOWN JACKET! Scroll to the bottom of the post to enter the giveaway! WIN A RAVEAN HEATED DOWN JACKET! The giveaway will be open for one week. The winner will be contacted via the email you provide so make sure it's valid! Thank you for information about this giveaway. I will take part and believe that I will win something. I like reading your blog and hope that i will find more useful information here soon. Also I like when you create posts with videos, this type of information is the most convenient for me.